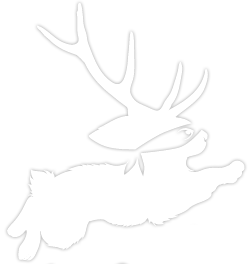 Appalope | Run Free. Go Far. We make apps. People enjoy! Be it iOS, Android, HTML 5, PWAs, Blockchain DApps, wearables or the most advanced desktop software, Appalope enables users to do more on their favorite device. We obsess over every CX/UX design detail and push technology to the limit until each app we make is a delight to use. Faster, better in Year One. The first year is critical to product success. Innovation requires the right mix of product features, solutions architecture, brand design and user acquisition marketing all working together on a scalable infrastructure to survive then thrive. The rules are different. We can help. Storytellers – on the go. Content drives the conversation, is king and all that other jazz. What they don’t tell you is most content only adds to the noise. User context, authenticity and a driving reason to share with others matter. We know how to craft compelling content and online video for a mobile-first world.